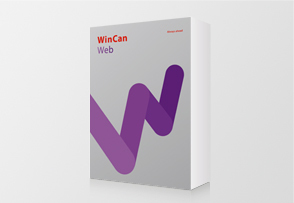 The WinCan Software is a specialized application for the inspection and administration of wastewater network systems. 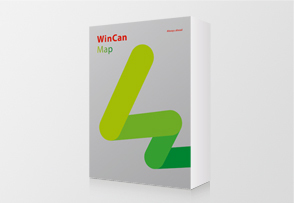 WinCan offers different solutions starting with the collection of the inspection data to the analysis of this data and finally the integration into Geographic Information Systems (GIS). For over 22 years we have focused on innovative technologies and on a global market strategy. These two principles of our philosophy explain why the WinCan software allows the integration of the newest inspection technologies in 46 different languages and 50 different inspection standards. 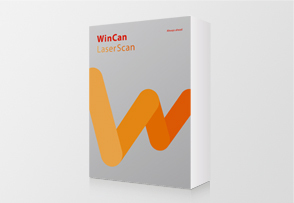 With more than 7000 licenses sold worldwide WinCan software is the market leader in the pipe inspection software business. WinCan VX is the core of the entire WinCan product family. It offers the functionality you need to collect pipe inspection data, organize it into a database, and generate inspection reports that graphically display the pipe and its defects. 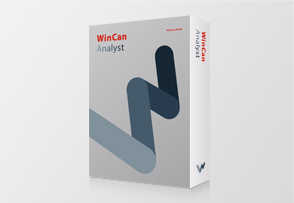 WinCan Analyst contains different functional areas: Management of status data of the sewer systems including their automated classification and analysis of the characteristics of the sewer Systems. Securely publish inspection data, images and video to the internet using your own server or WinCan’s. Deliver results anywhere immediately, all while maintain tight control of per-user access. Capture the cross-sectional pattern cast by ring laser hardware over the full length of a pipe to generate a 3D model of its profile, as well as reports on ovality, capacity and diameter. Since CD Lab AG startet in 1990 as a software service company, it was always at the helm of development. In the beginning it was the integration of the newest user interface technologies like the windows approach vs. DOS Blackbox. The recent years CD Lab AG is in the forefront of Laser- and SideScanning technologies. 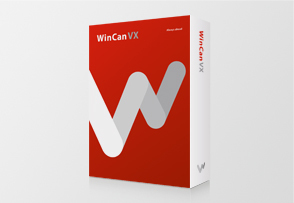 The new WinCan VX integrates all of these technologies – making it a perfect software platform for long-term investment. WinCan VX includes a variety of new ways to gather detailed information about the pipe assets.